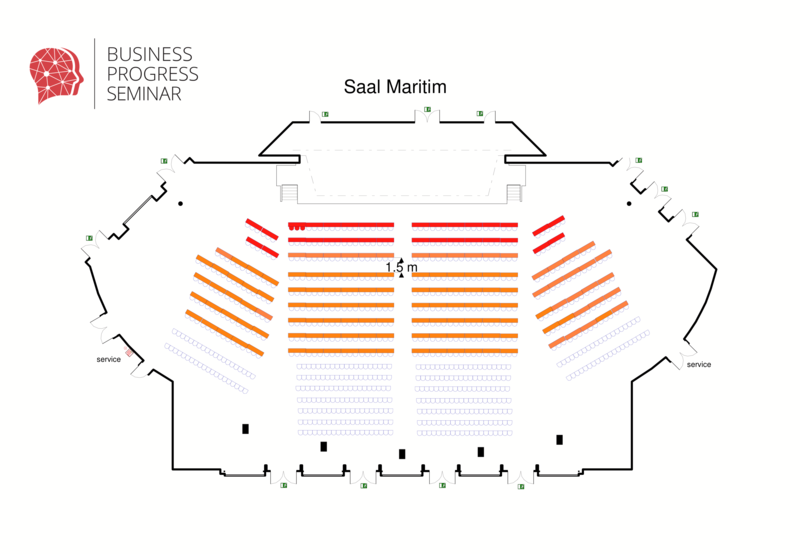 As a brand of Bluhmberg Corporation GmbH the Business Progress is a unique concept of conferences with world-renowned and leading top speakers, successful managers and entrepreneurs, artists, athletes, innovators and experienced experts from around the world. The target of the event is sharing highly informative contents and new perspectives from different industries on an international level. 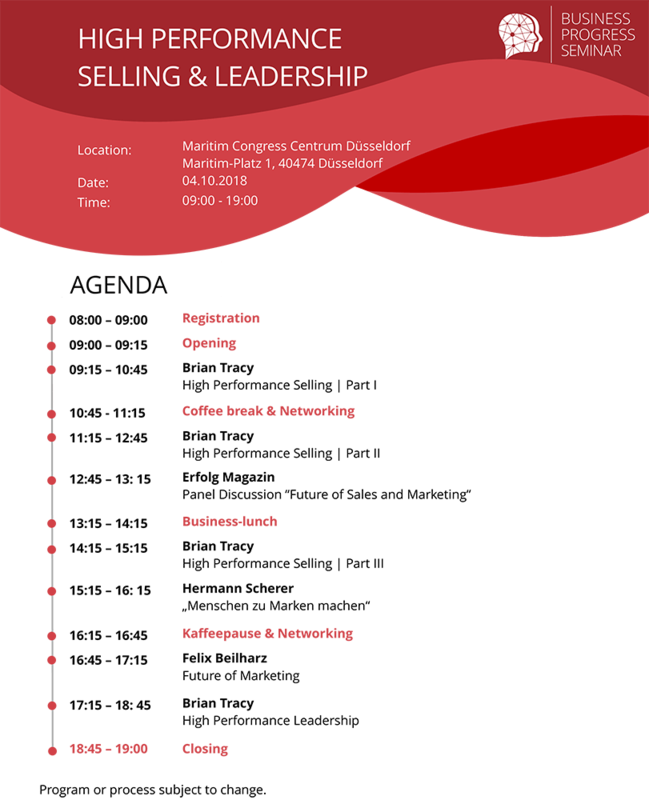 The Business Progress Seminar is an exclusive event that gathers participants from various countries, industries and company sizes in order to share new ideas, diverse experiences and to build valuable networks. In a world characterized by a flood of information, the Business Progress Seminar focuses on the subjects that are the most important for today’s business people. We inform you about the latest trends in technology, economy and politics. Let yourself be inspired by world-renowned top speakers and experts at the Business Progress Seminar and learn more about the latest trends.